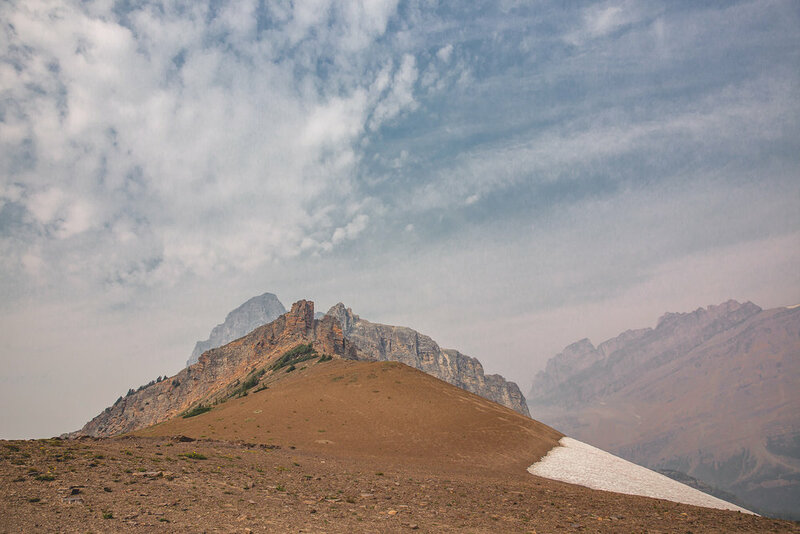 Located in the heart of the Canadian Rockies, Banff National Park needs no introduction. 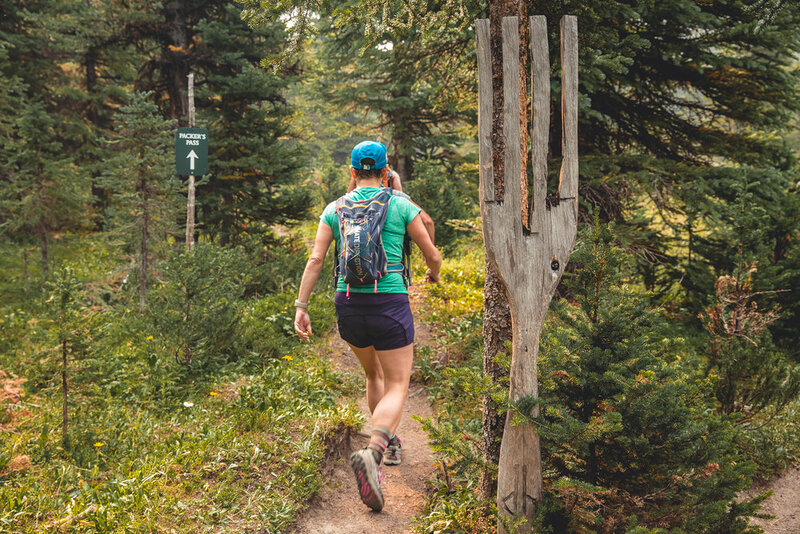 Towering rock walls, massive mountains and quiet lakes makes trail running in the Lake Louise area a runners dream. We will fastpack our way into Skoki Lodge on day 1 and call this National Historic Site home for the next few days. Get your cameras ready and come explore some truly breathtaking backcountry terrain with us in July, 2019. 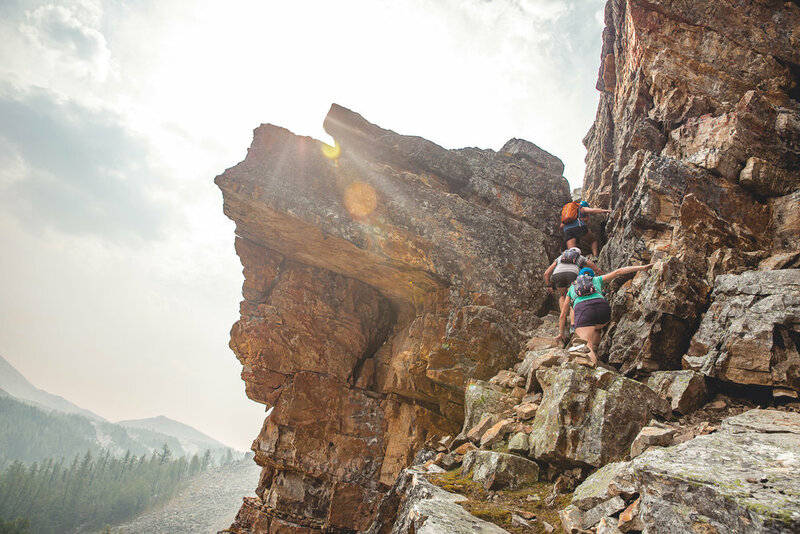 This inaugural trip will be hosted by Jen and Ross Berg (ACMG mountain guide) as they share their passion for adventure running with you. 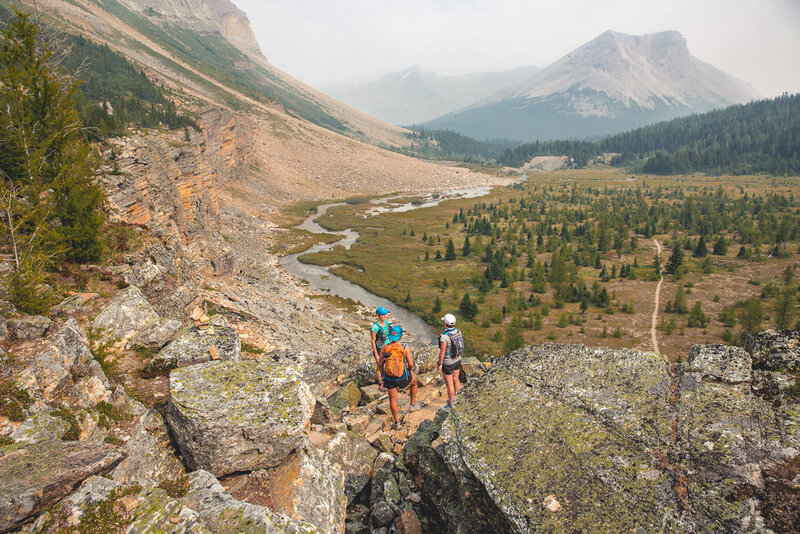 Our Skoki trail running trip features big days on the trail followed by warm and relaxing evenings back at the lodge. Enjoy hearty meals and a cozy bed as we experience unique backcountry accommodations (no electricity or internet BUT there are down comforters, flannel sheets, wood burning stoves and kerosene lighting for our comforts) Enjoy fresh baked bread in the morning and breakfast and dinner buffets to start and finish our days. 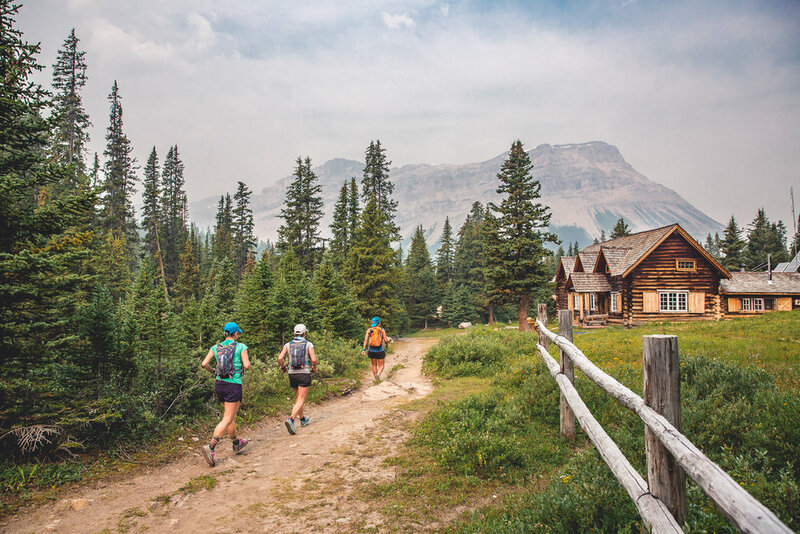 If the likes of Prince William & Kate could take-in this “rustic” rockies experience, then I am pretty sure that us trail runners will more than appreciate everything that the Skoki Lodge has to offer.